GAMEX Boat Auction 2019. Subject to change. 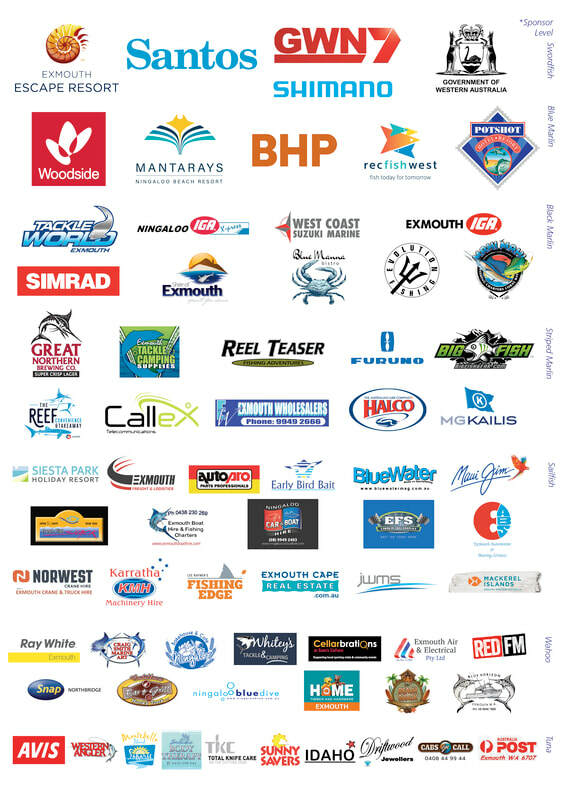 All boats fishing GAMEX 2019 are entered into the GAMEX Boat Auction. Nomination is completed during the online entry. The Silent Auction will commence at 5:00pm on the Briefing Night for the duration of one hour. Silent bids will be visible and are made by recording your bid amount, name and signature. Minimum bid is $50 and increments of $25 thereafter. At the conclusion of the Silent Auction, boats with bids less than $200 will be won by the highest bidder. The tournament briefing will commence at 6:00pm to be followed by the Boat Auction. Boats with bids $200 and/or above will be entered into the auction and will be presented by division in random order. Champion Boat Overall Boat Auction division is won by the person who purchases the winning vessel in this section at the conclusion of the event (see GAMEX Rules for full information on how section winners are decided). A Runner-Up prize is awarded to the person that purchases the vessel that places second in this section. The winner of each Division receives 50% of the relevant Boat Auction division pool. The Runner-up will receive 30% and the EGFC will retain 20%. In the event of a tie which cannot be resolved on line class and time of tag countback, each prize pool percentage will be divided evenly (example: if there is a tie for first place each winner will receive 40% and EGFC will retain 20%. If there is an outright winner and a tie for runner-up the winner will receive 50%, each runner-up 15% and EGFC will retain 20%).